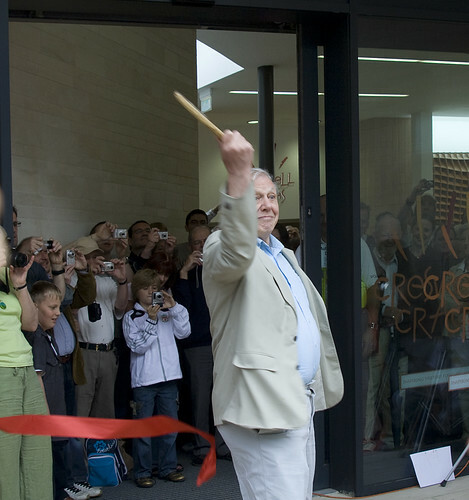 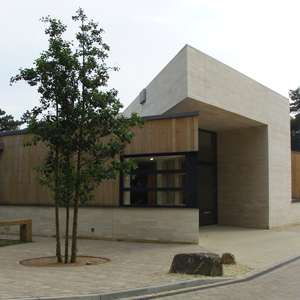 Creswell Crags Visitor Centre was opened by Sir David Attenborough. 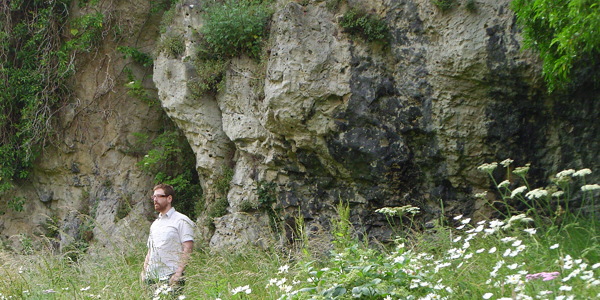 The Pin Hole Cave wall is the first thing visitors see as they enter. 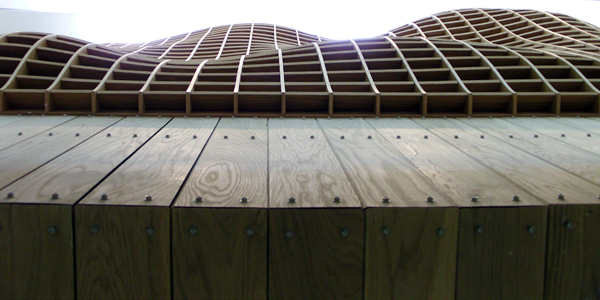 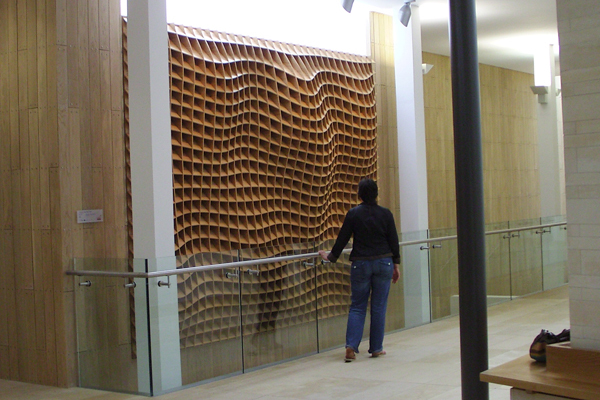 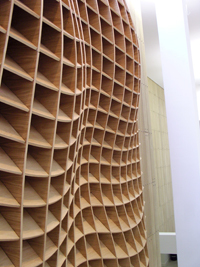 The panel will be made from european oak reflecting the material used on the external cladding of the visitors centre.